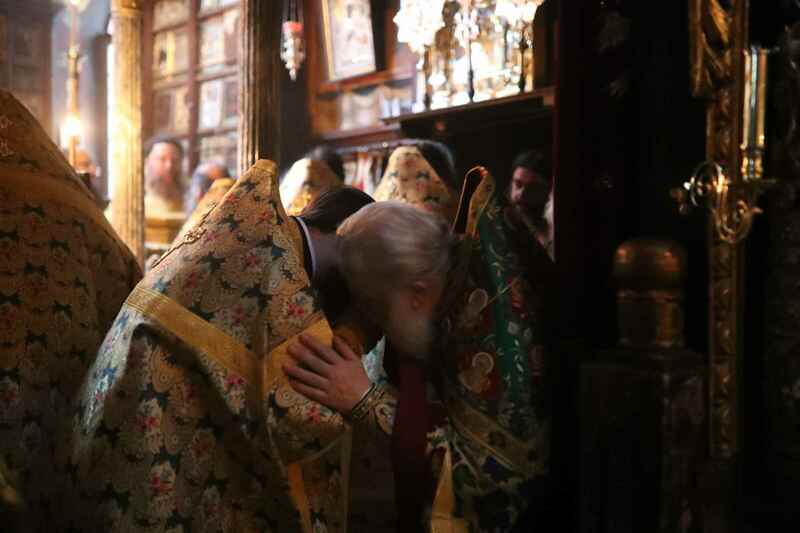 He was despised and rejected of men; a man of sorrows, and acquainted with grief: and as one from whom men hide their faces he was despised, and we esteemed him not. 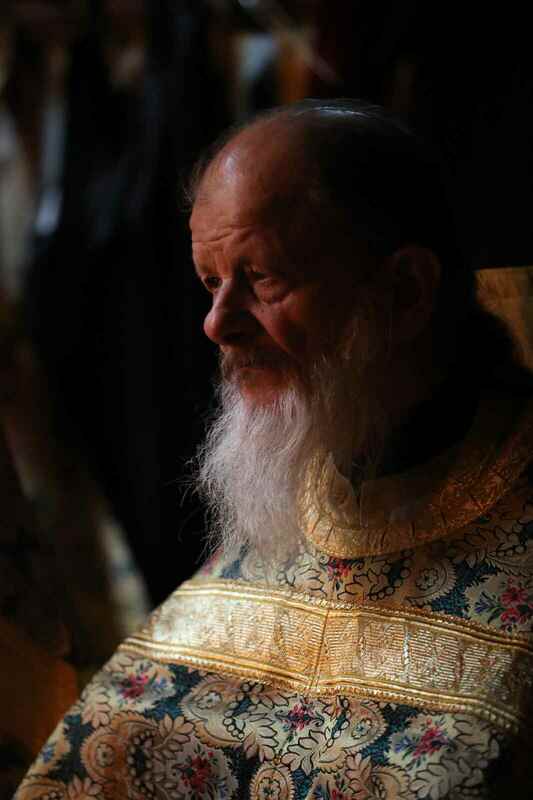 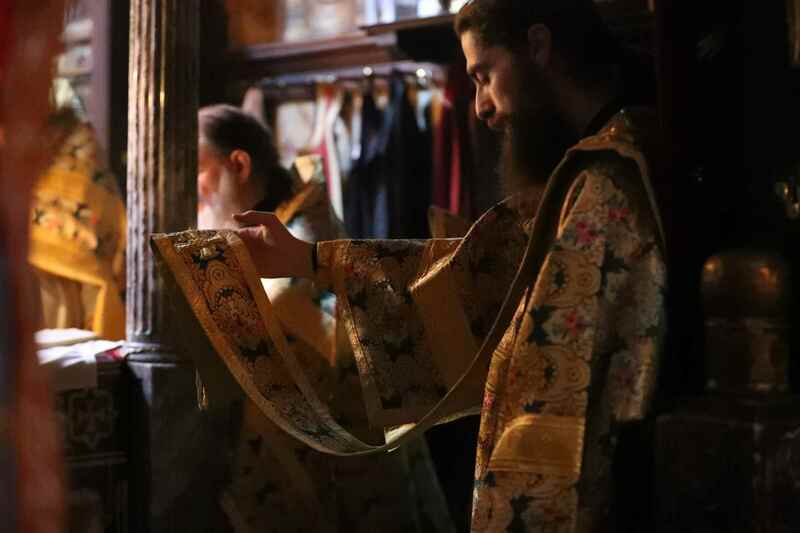 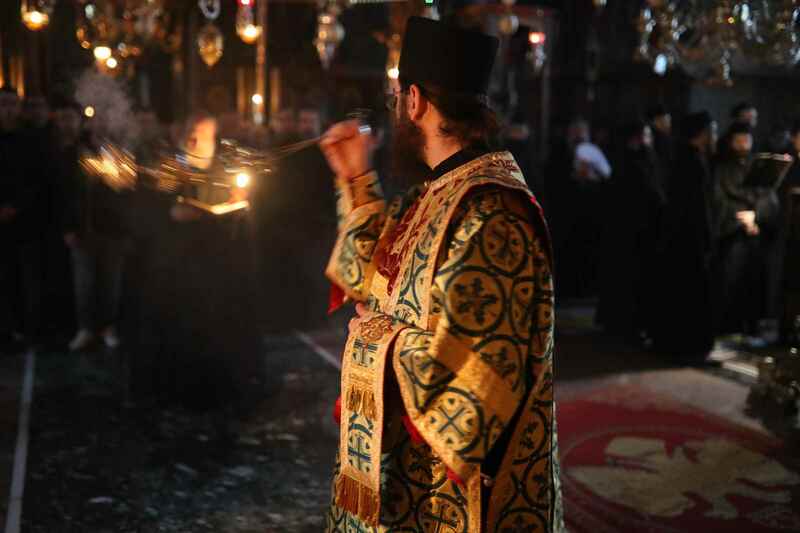 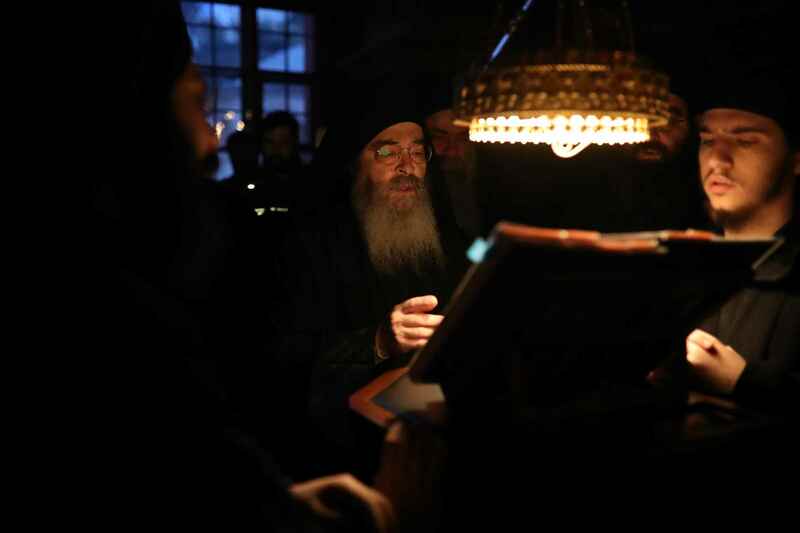 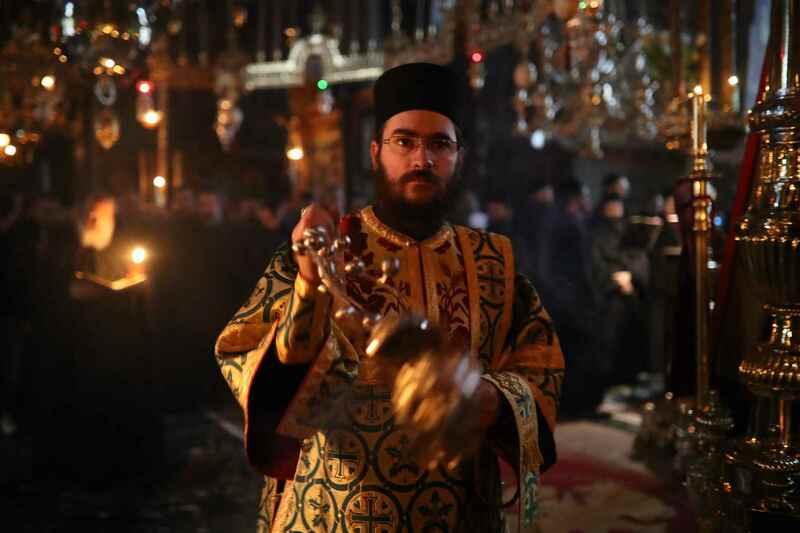 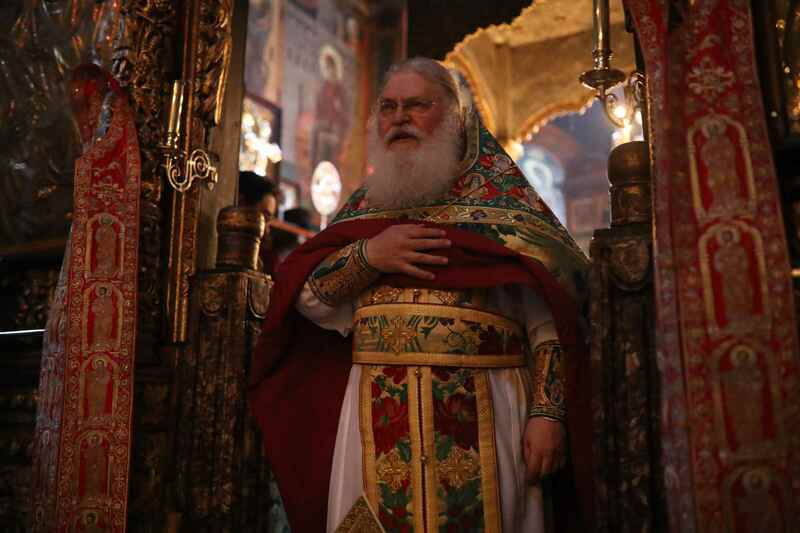 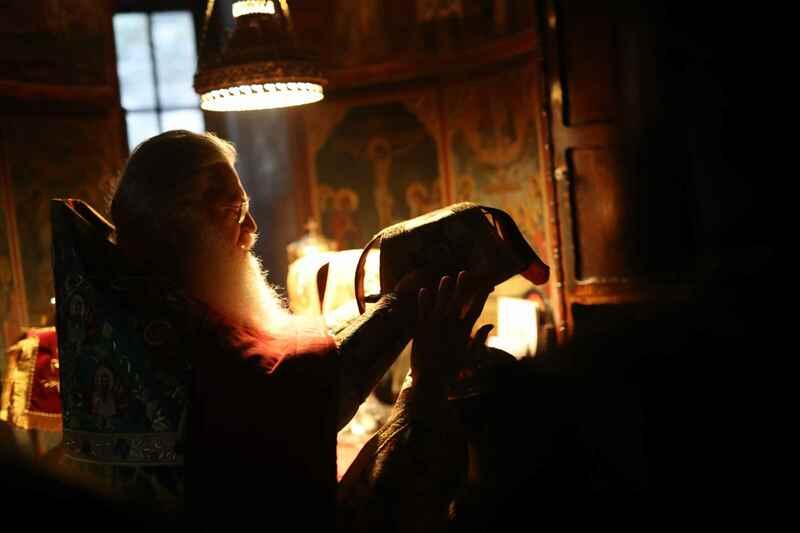 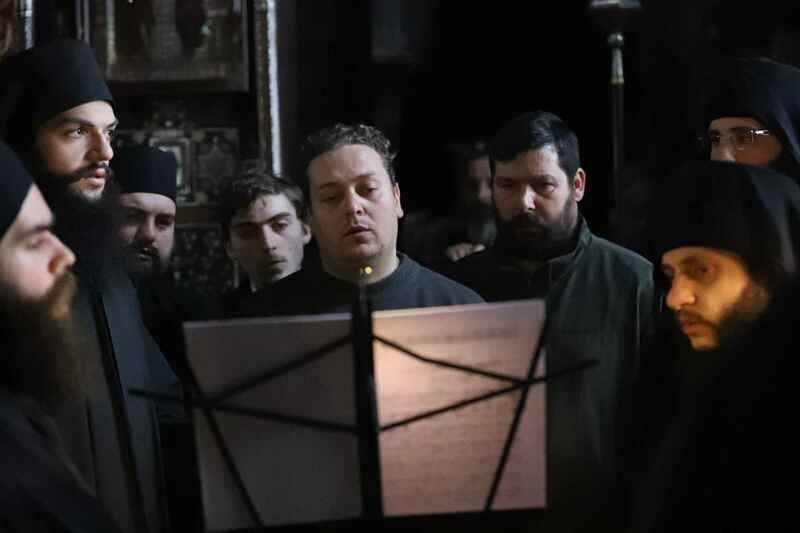 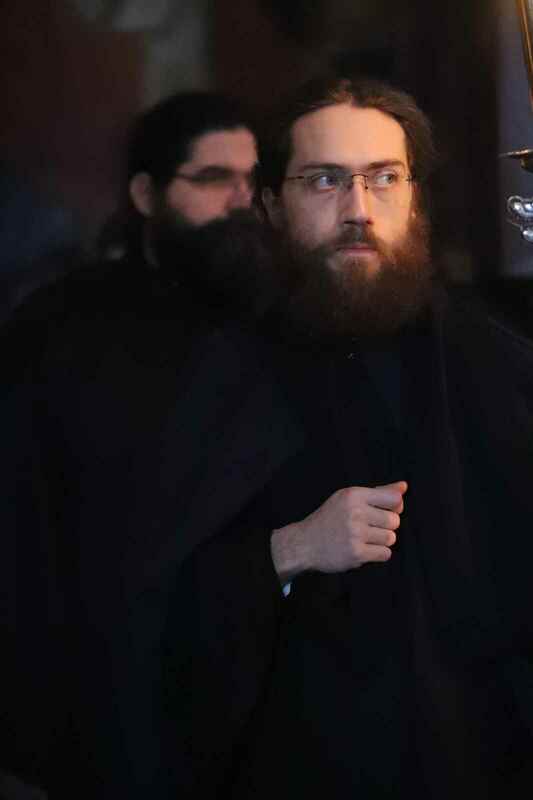 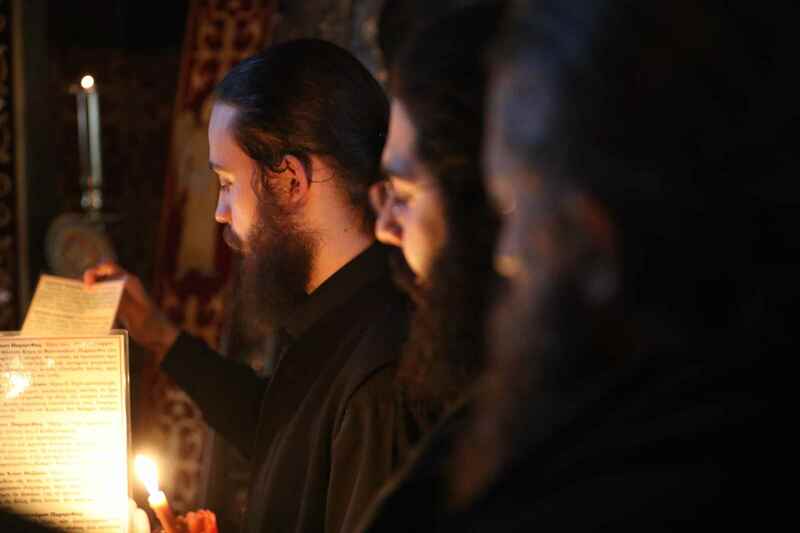 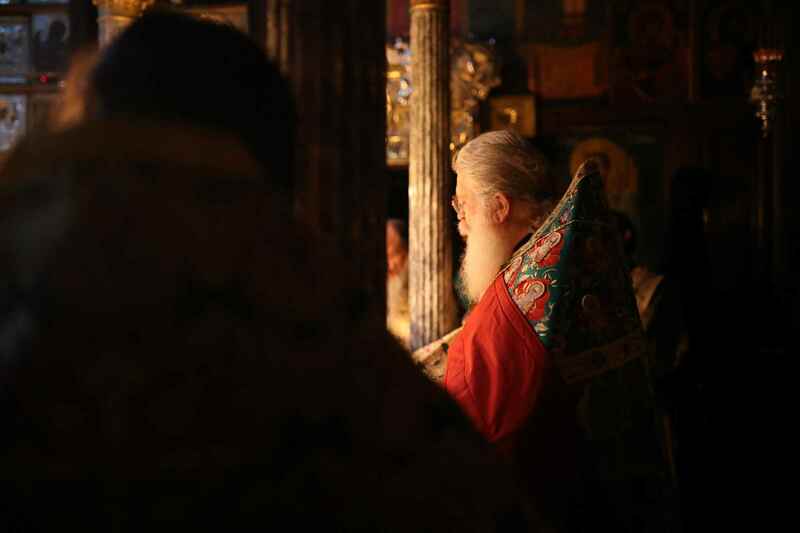 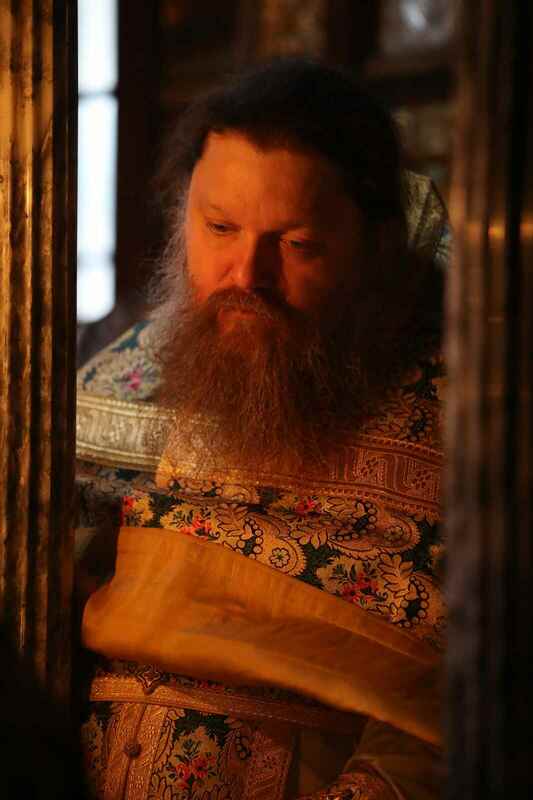 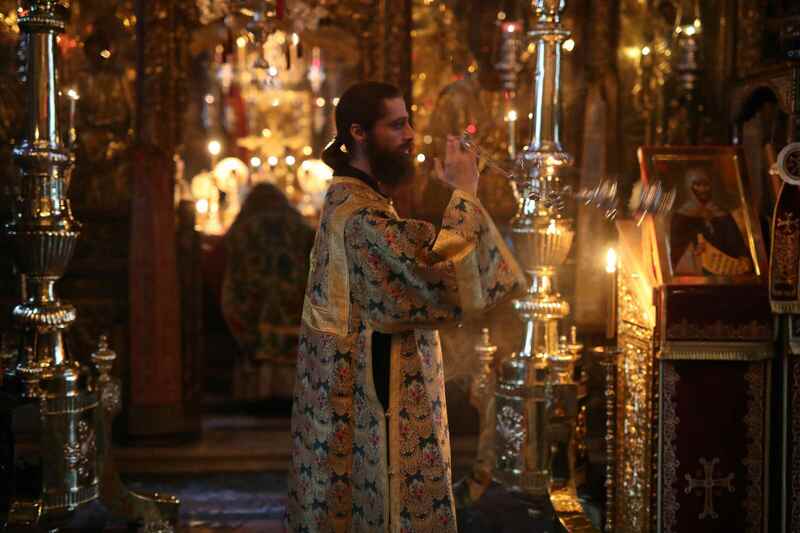 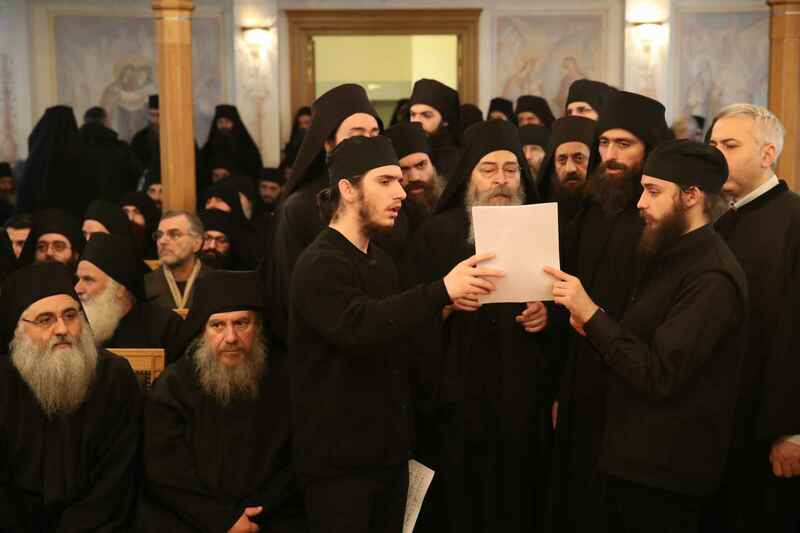 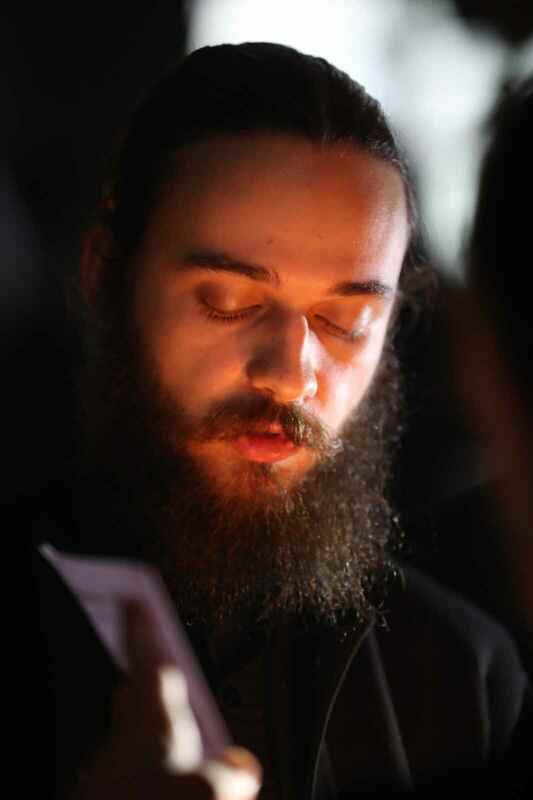 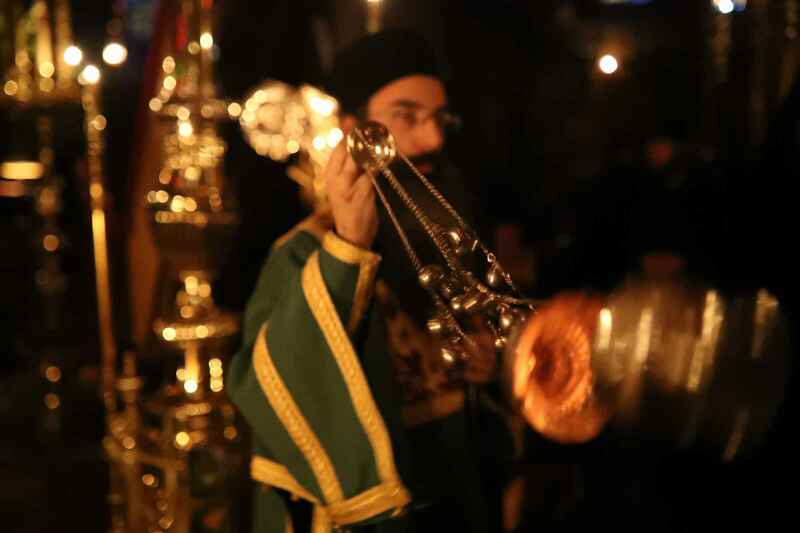 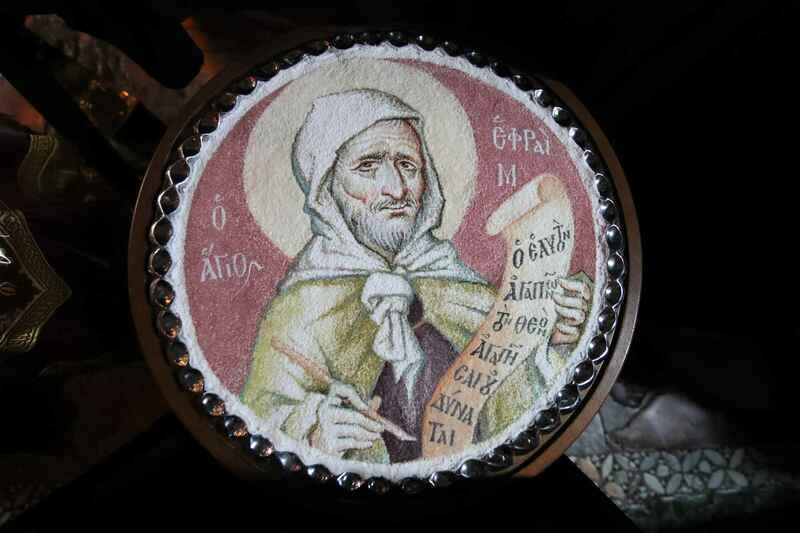 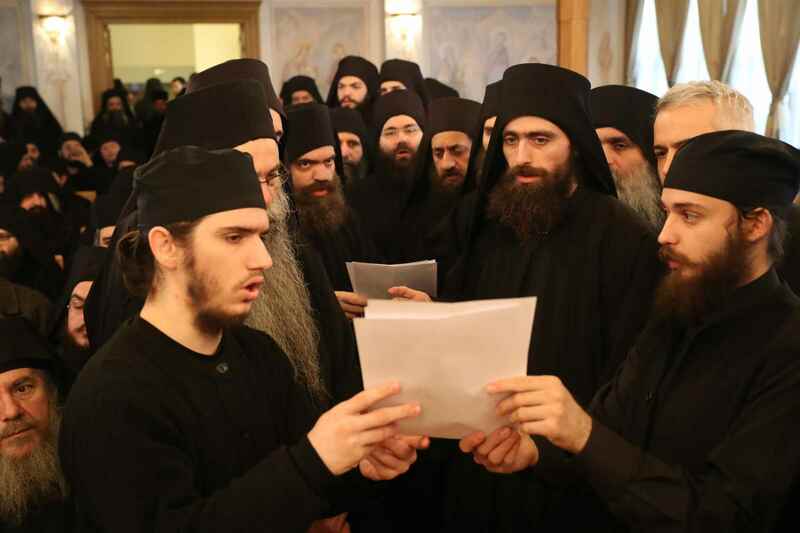 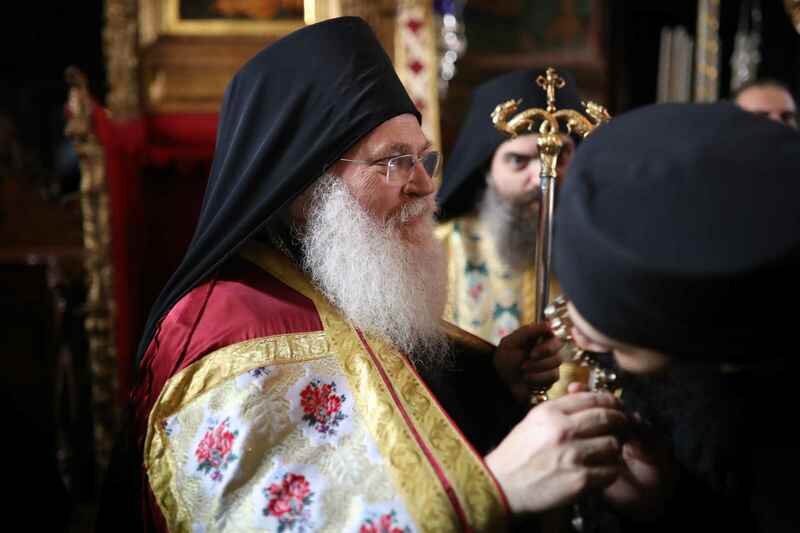 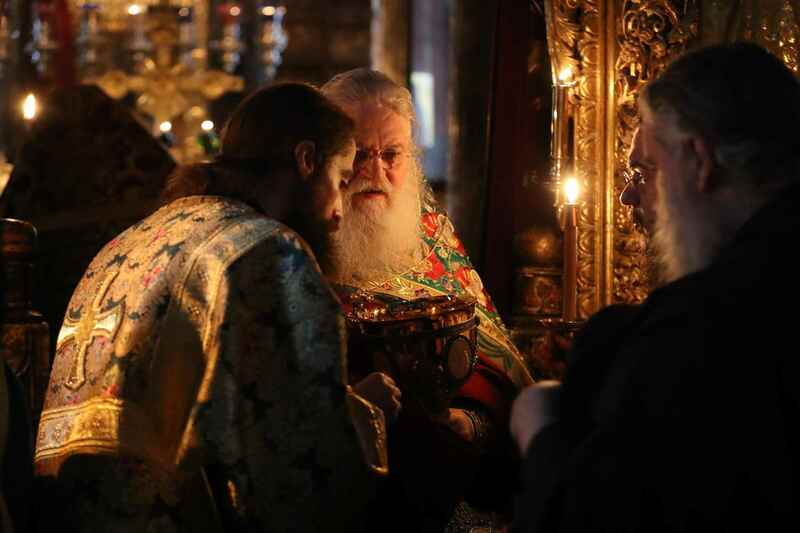 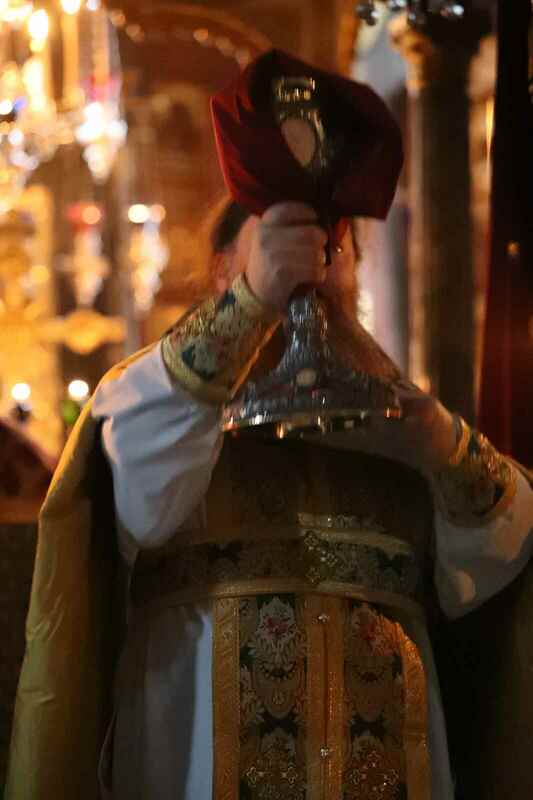 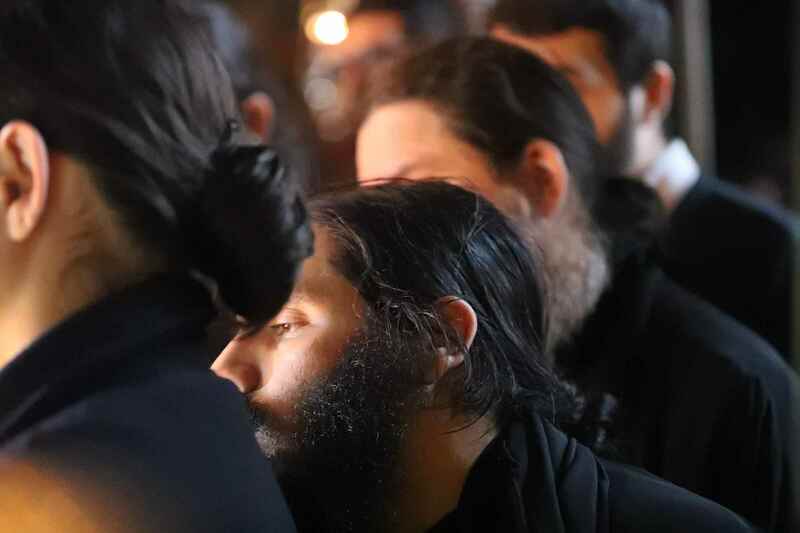 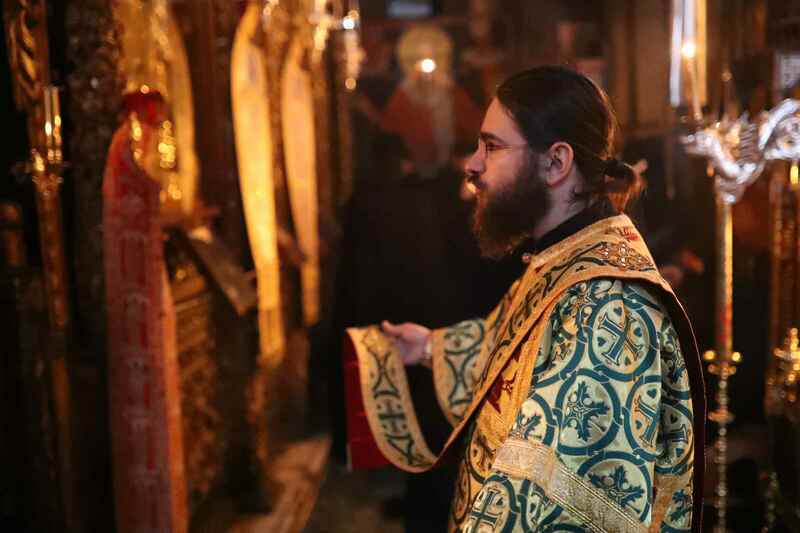 In these photos you can see candid shots from the feast held on the name day of Abbot Ephraim. 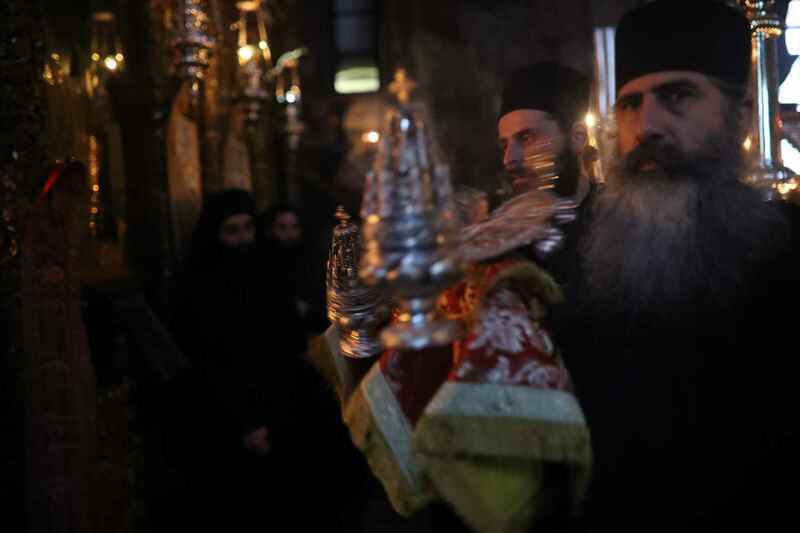 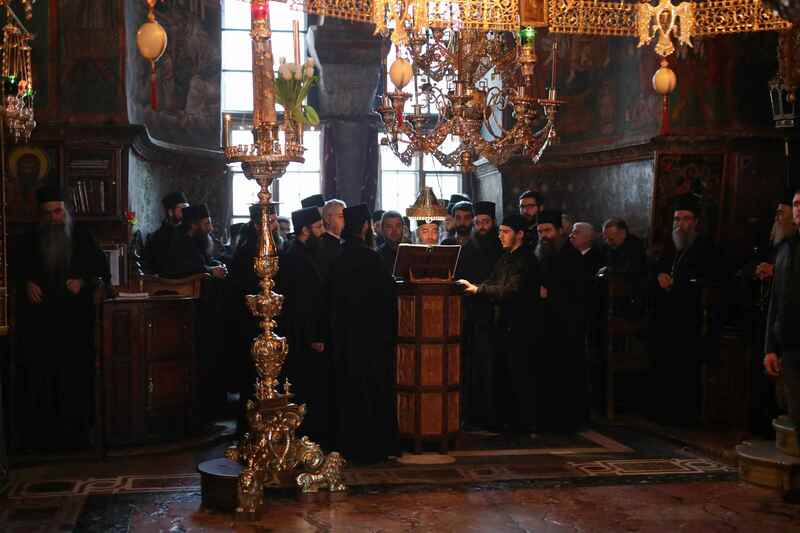 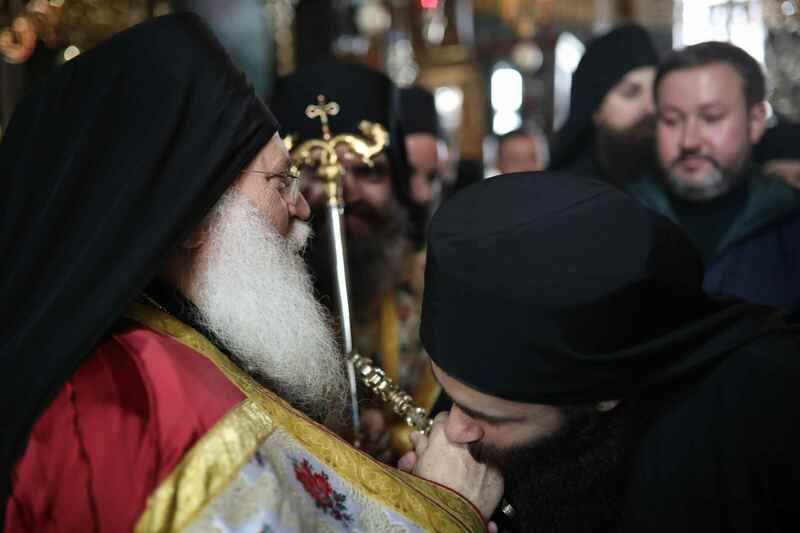 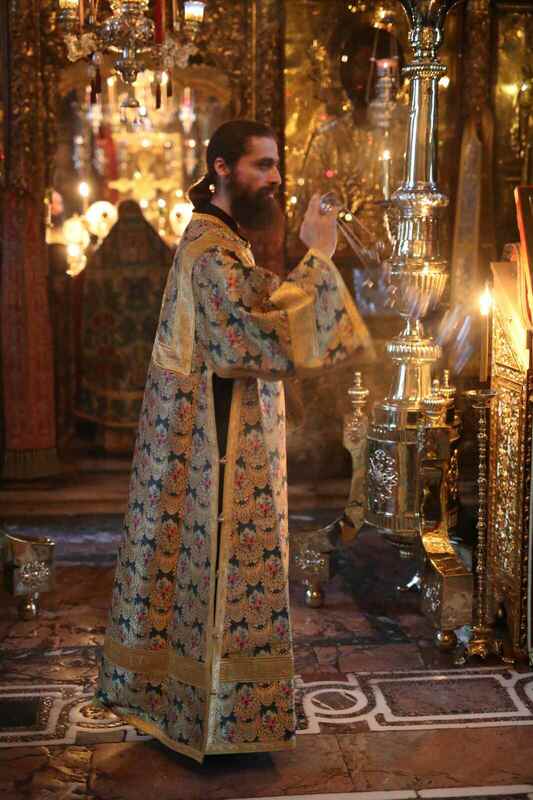 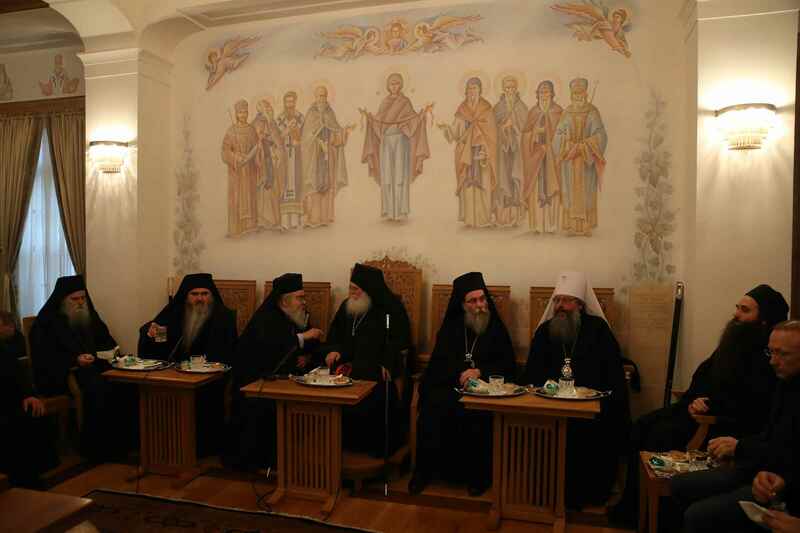 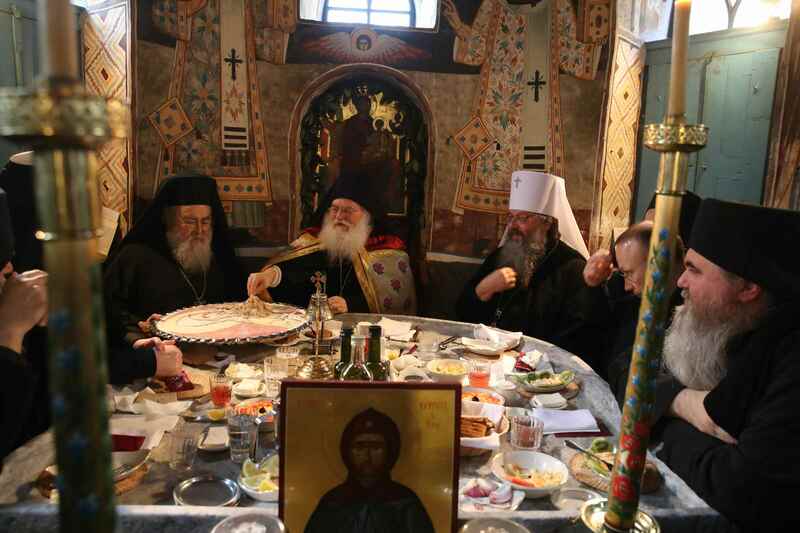 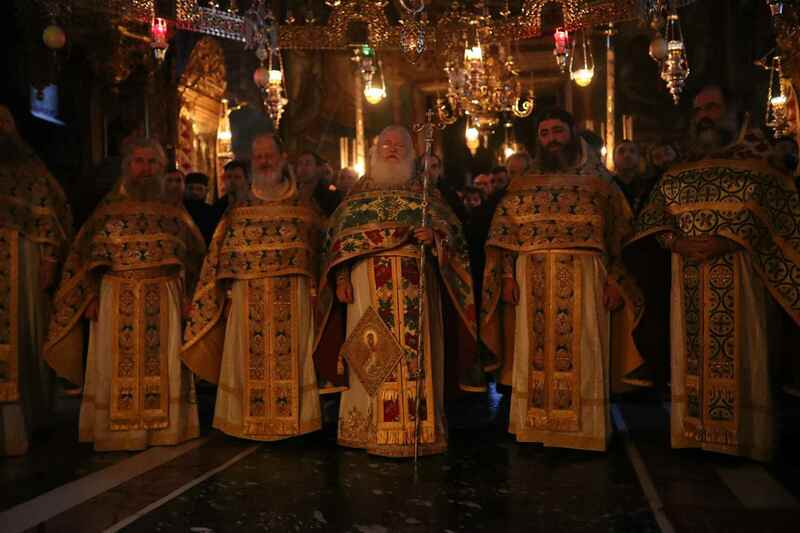 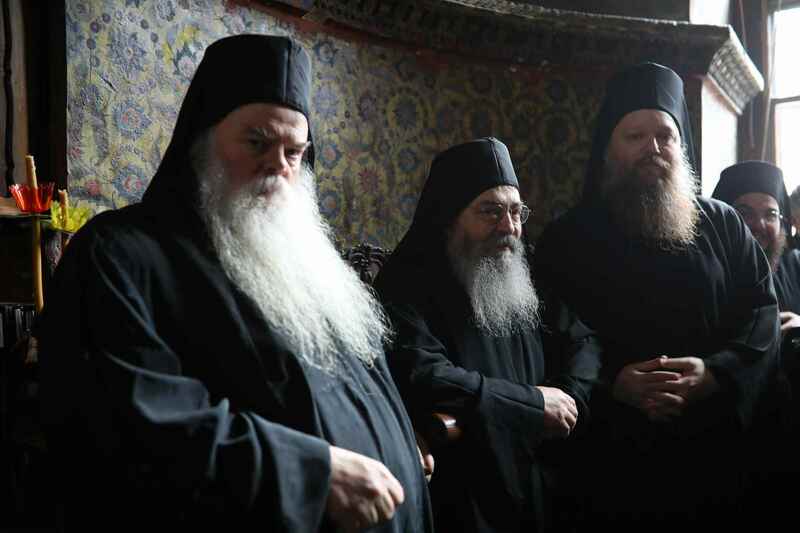 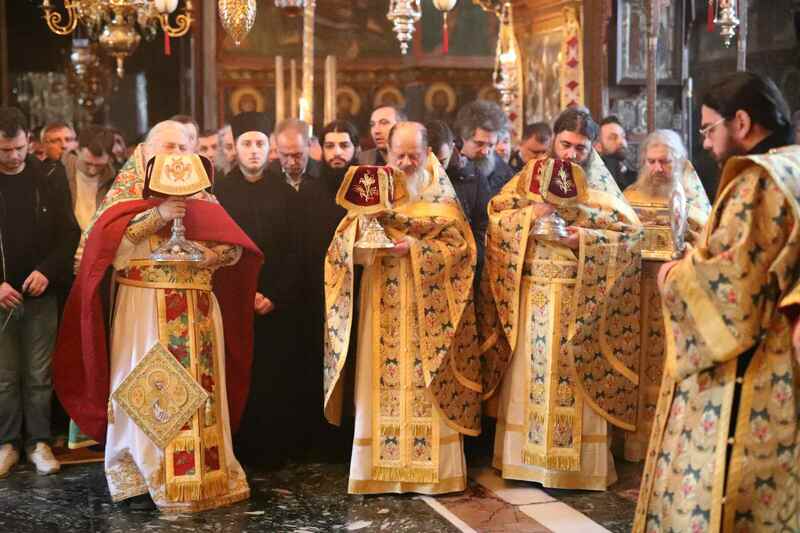 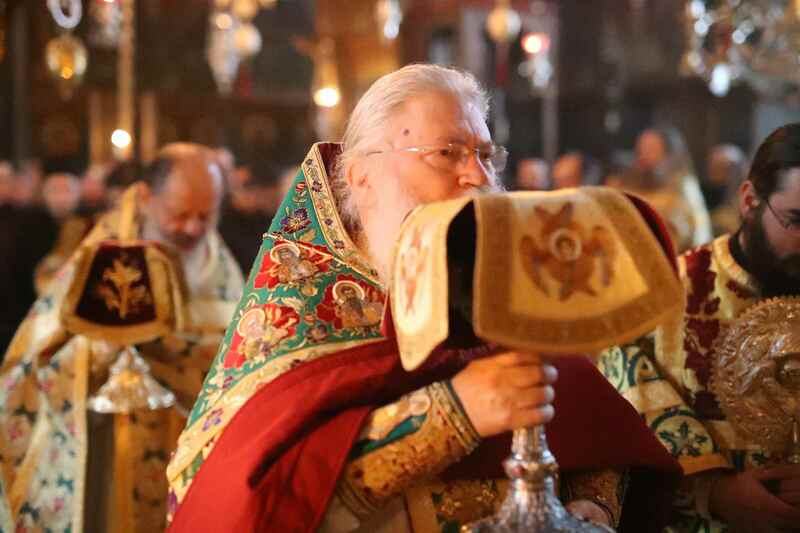 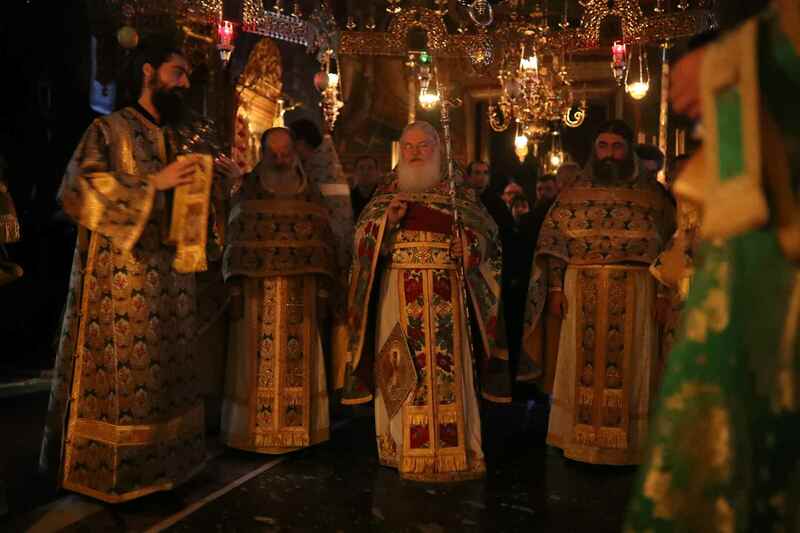 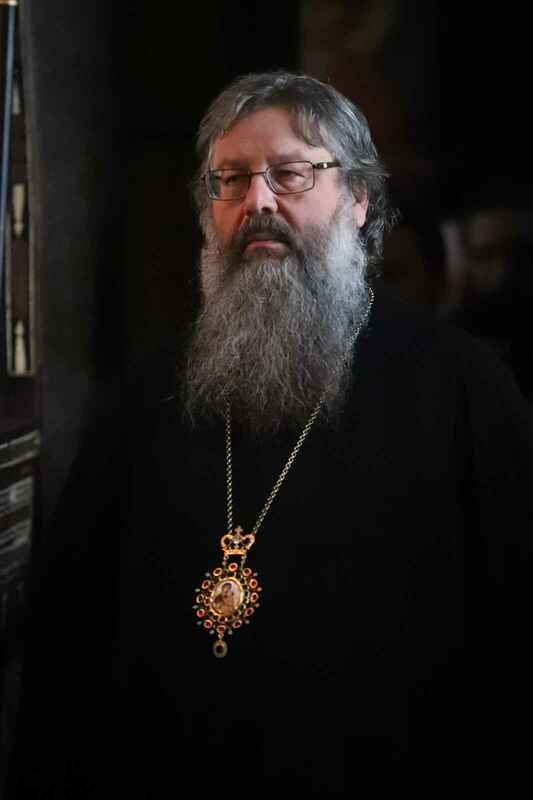 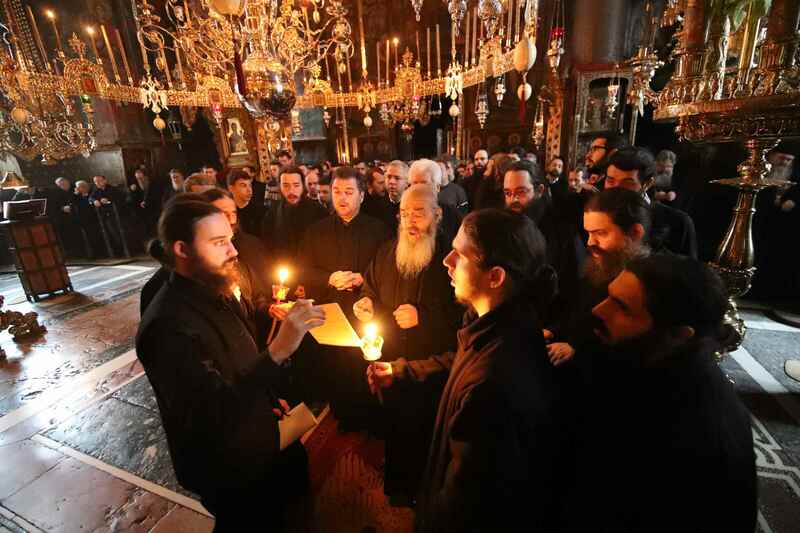 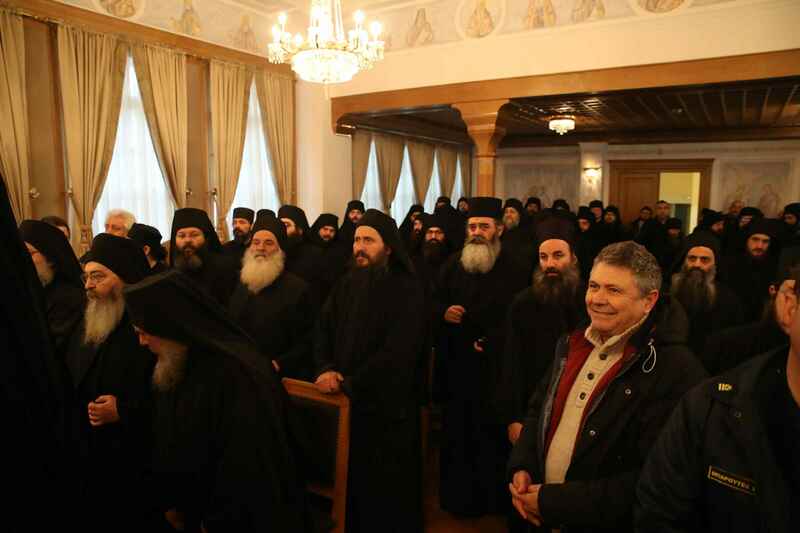 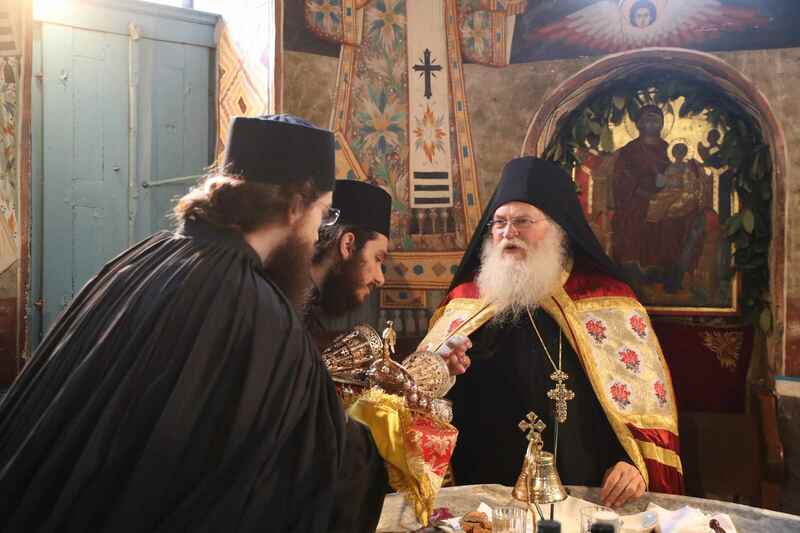 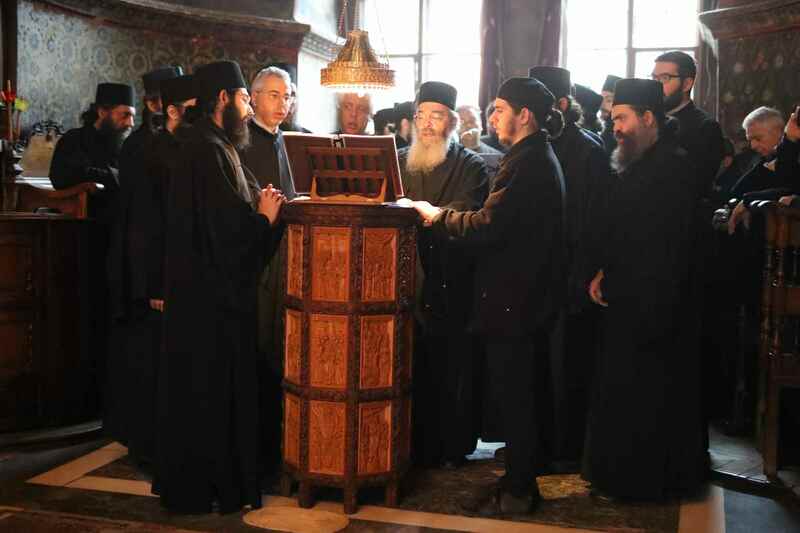 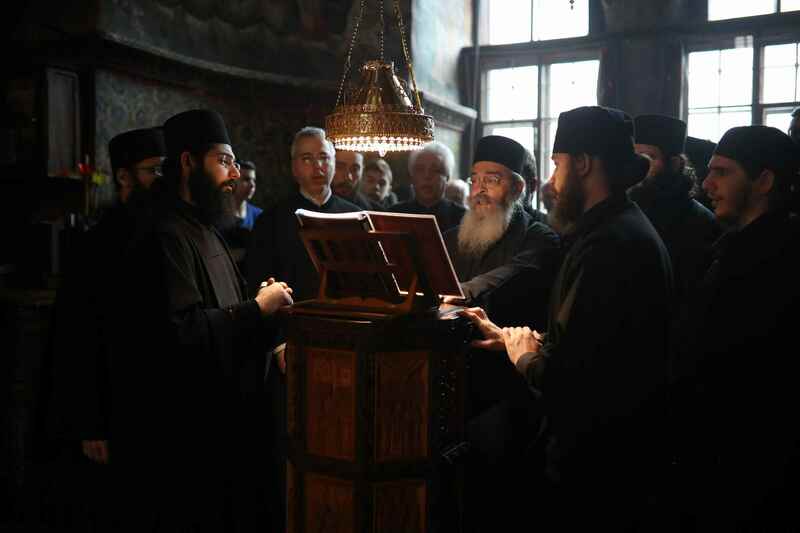 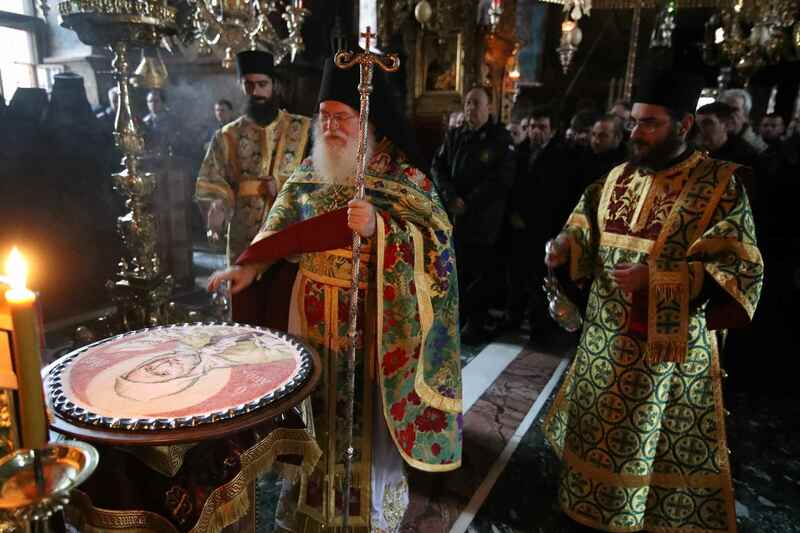 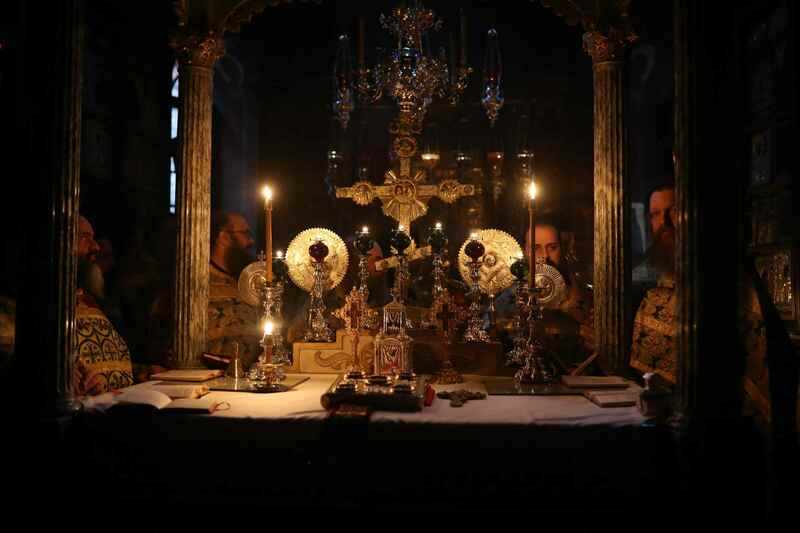 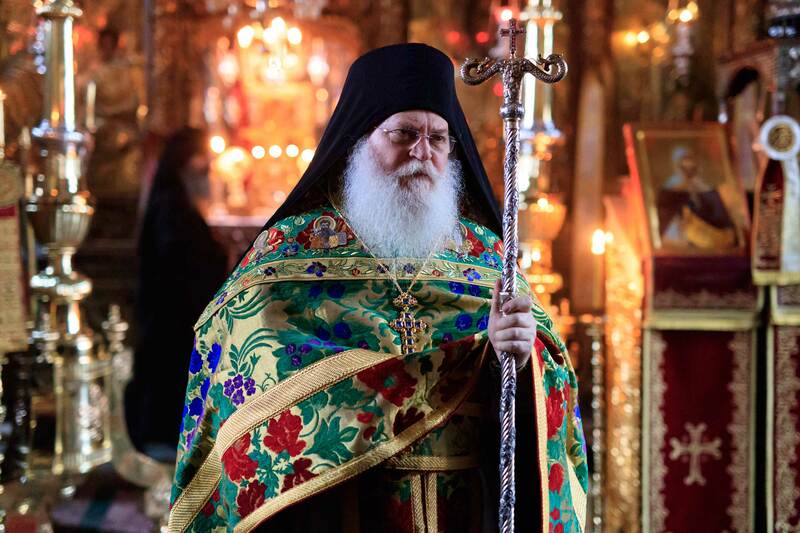 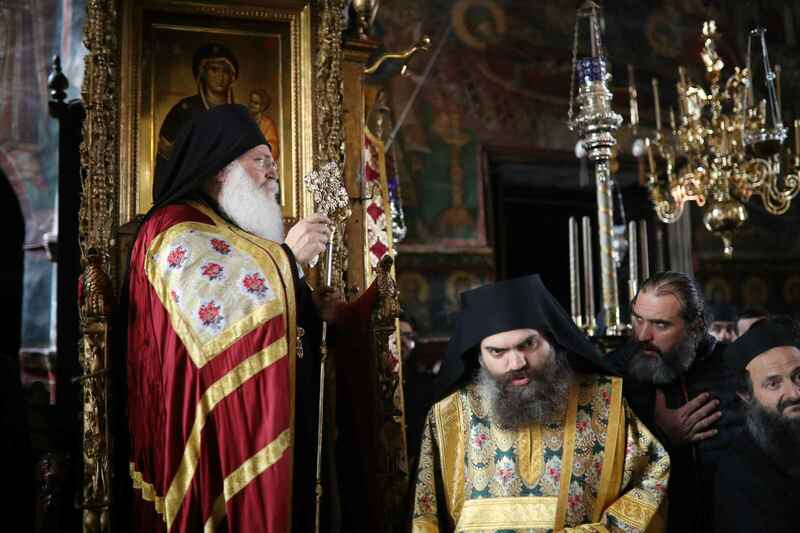 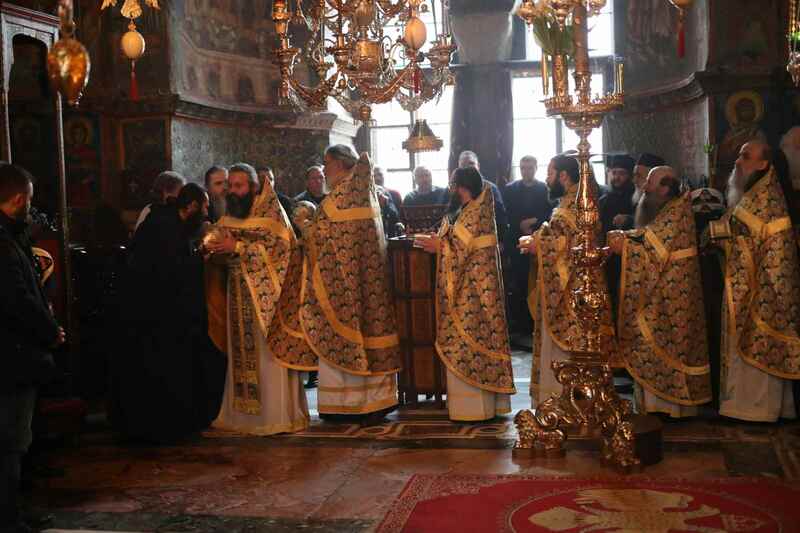 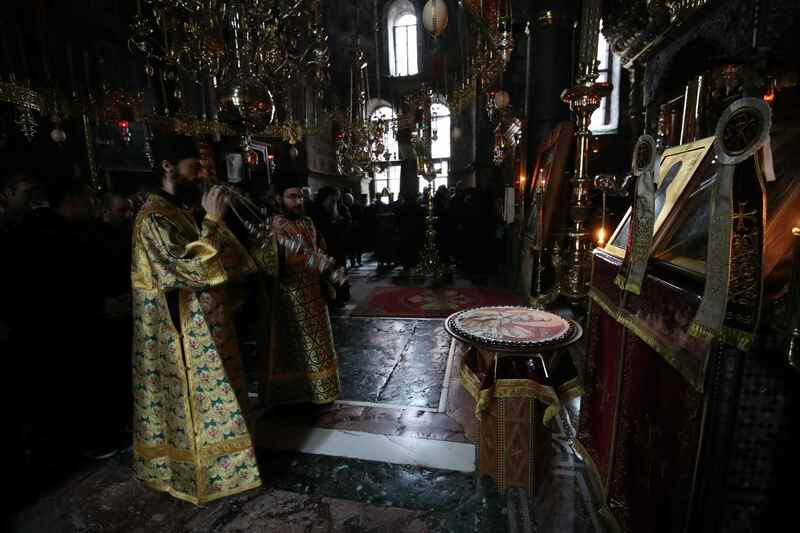 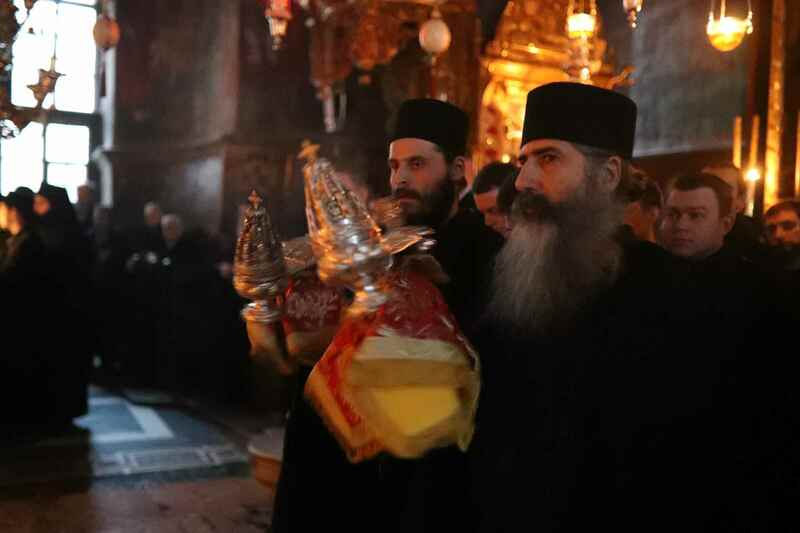 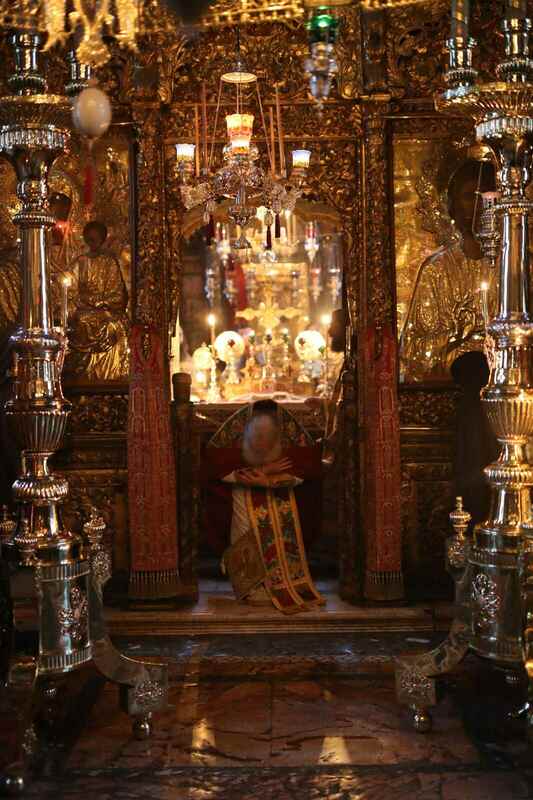 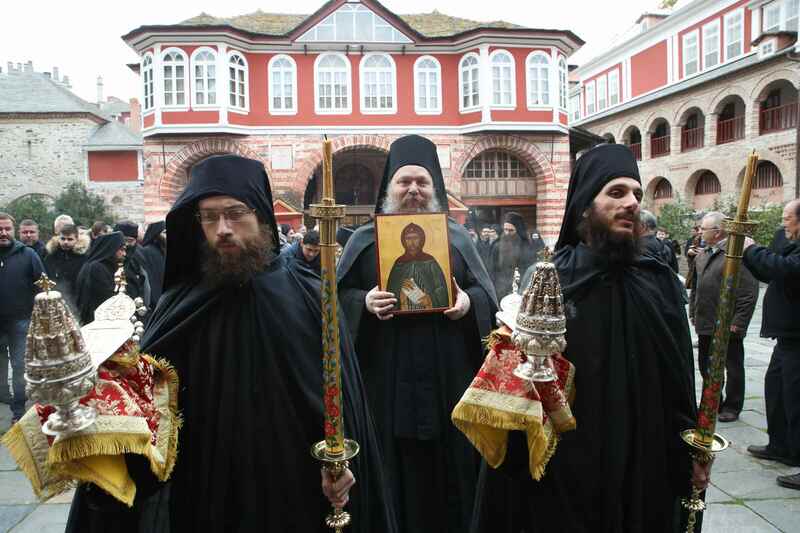 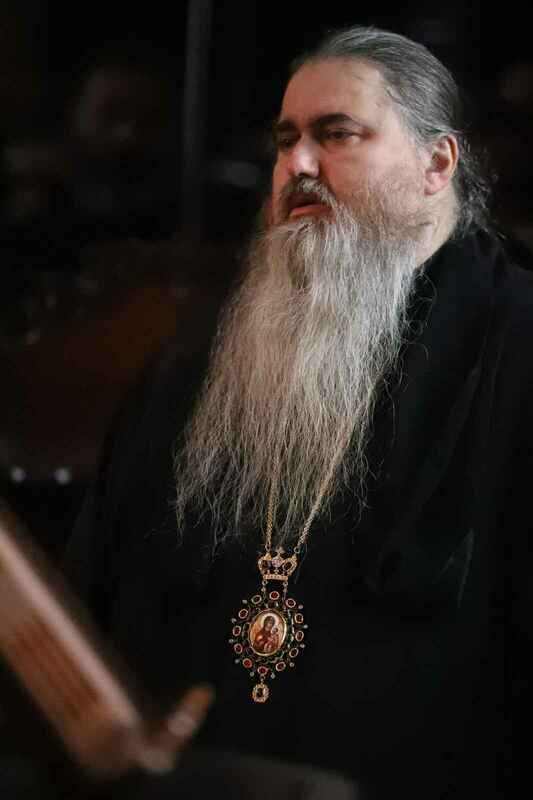 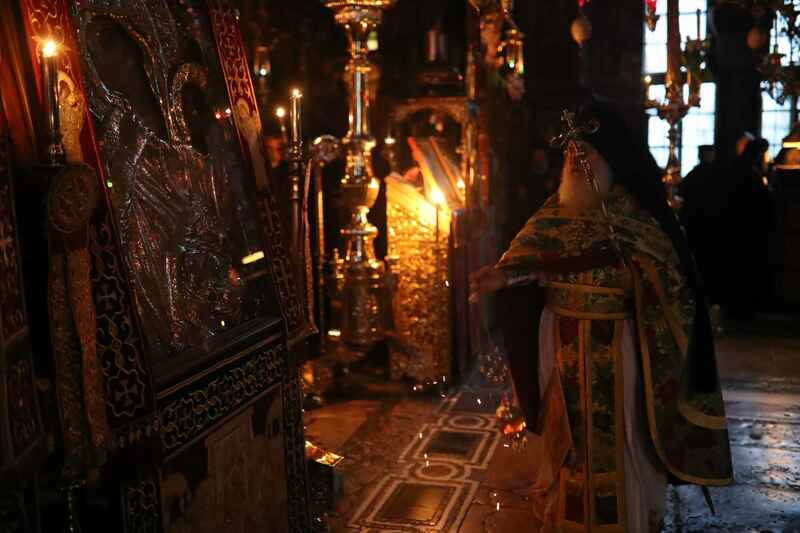 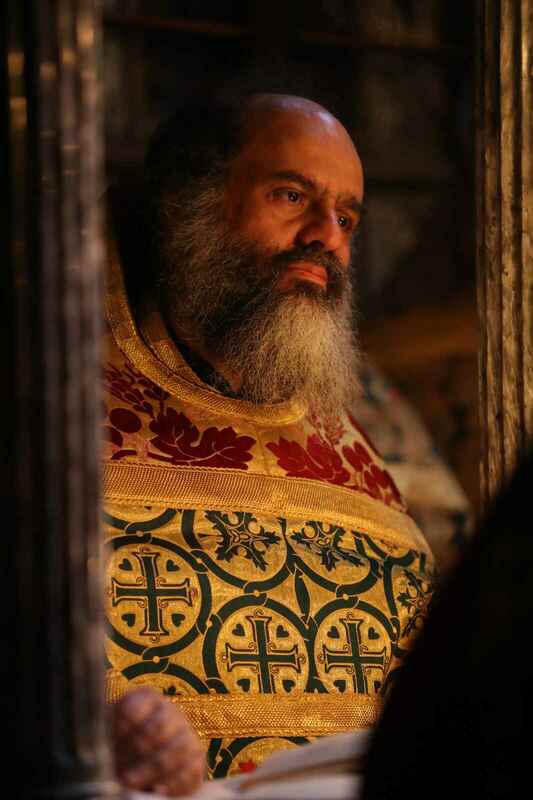 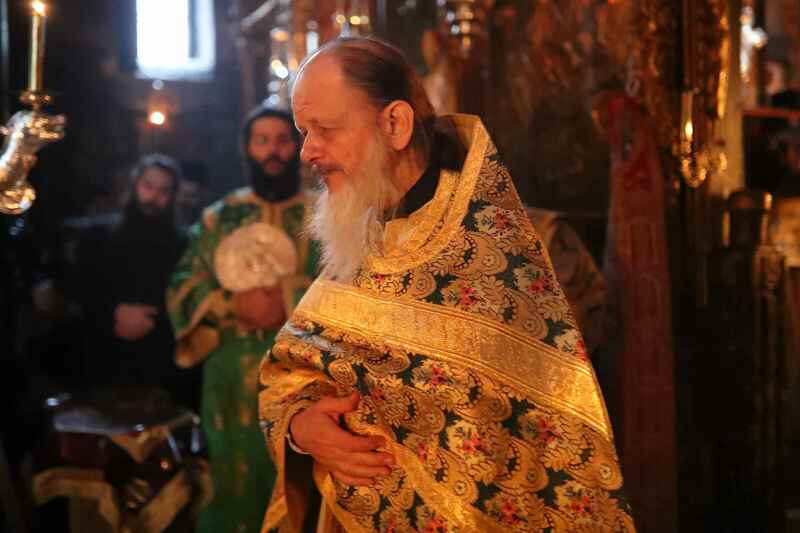 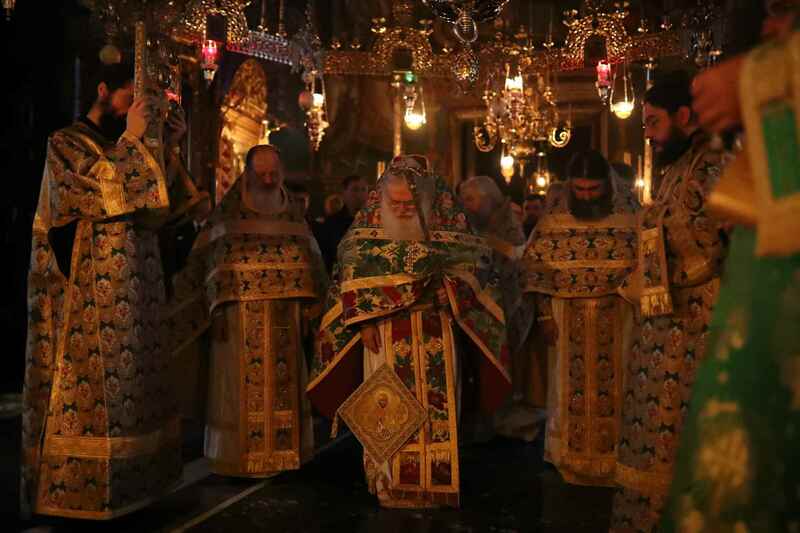 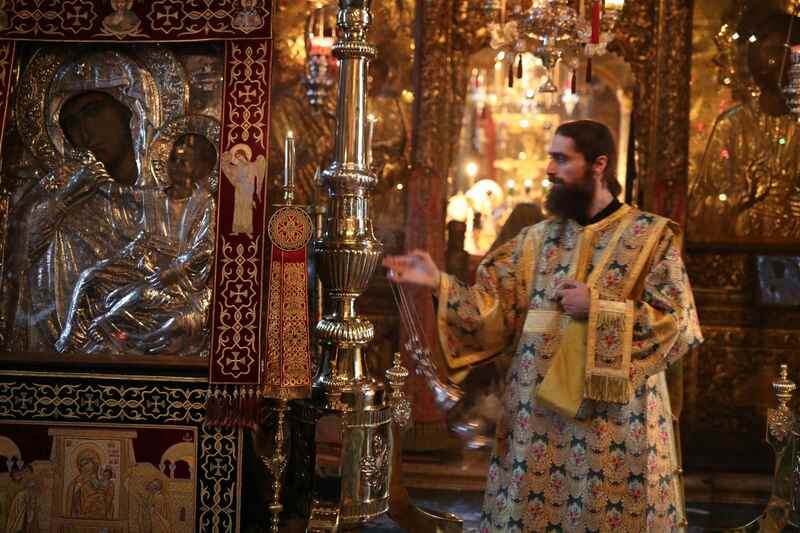 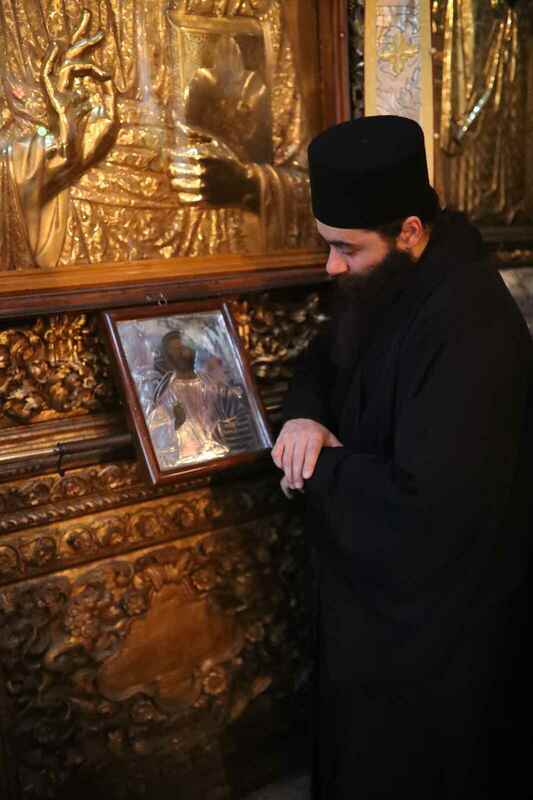 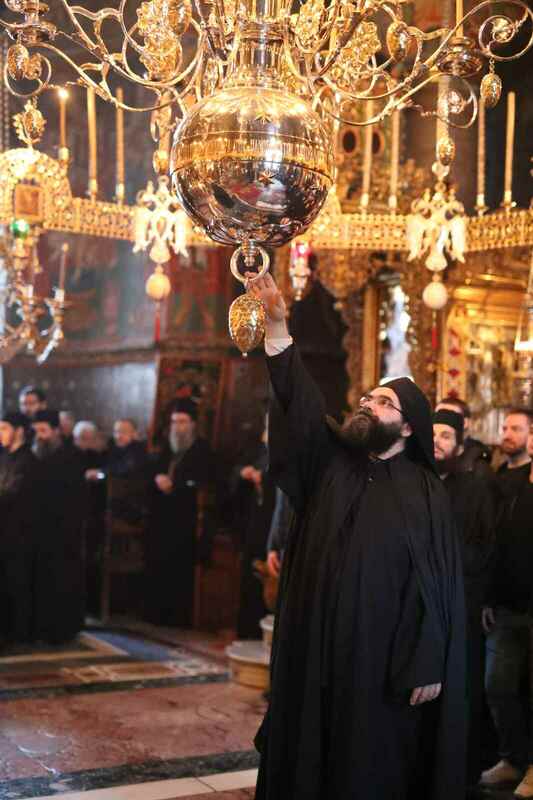 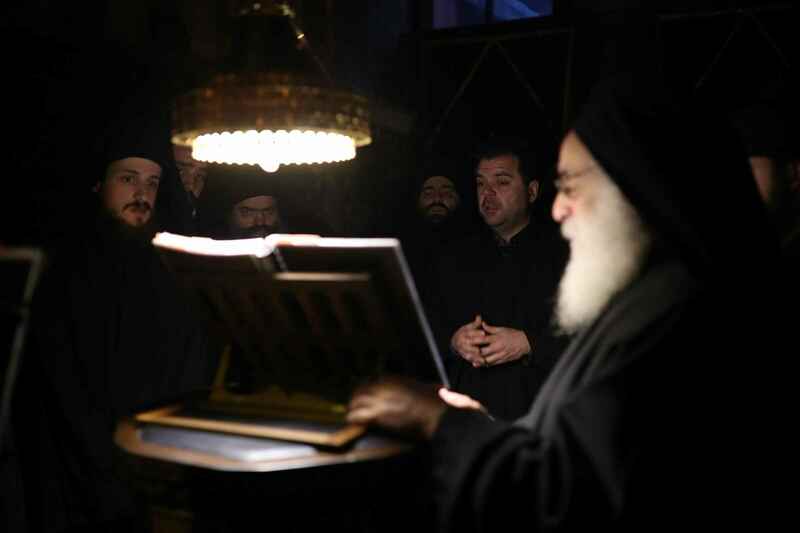 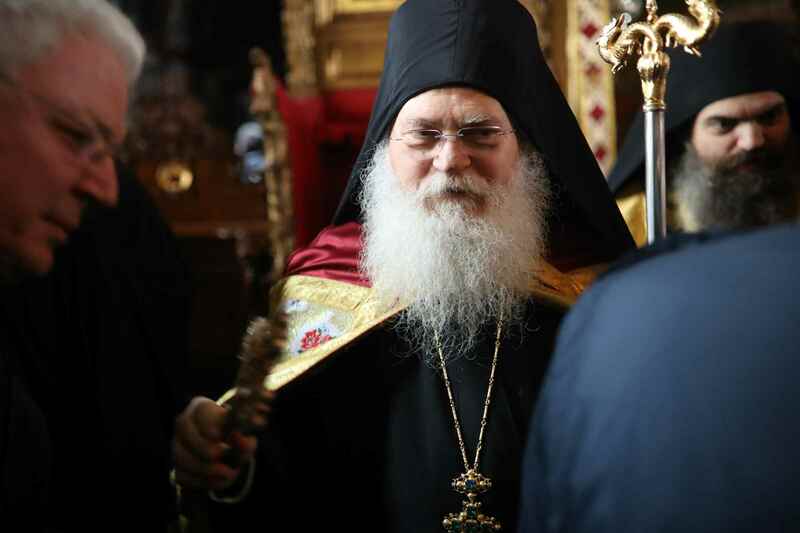 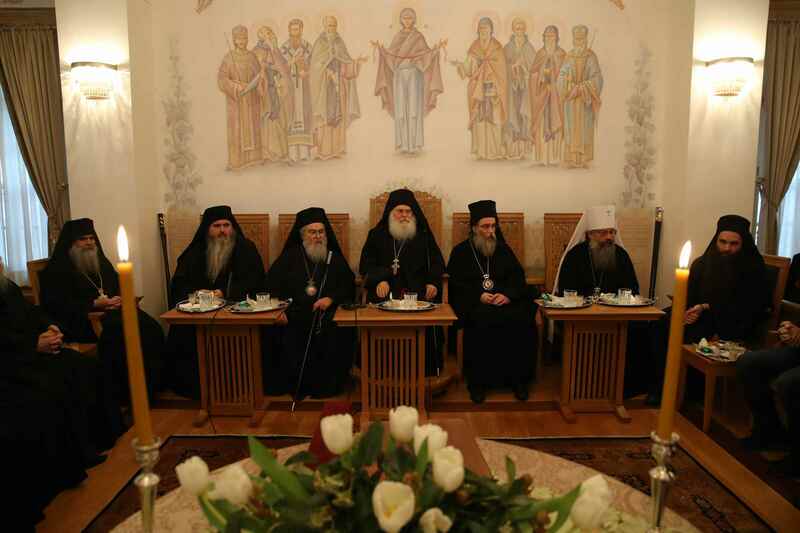 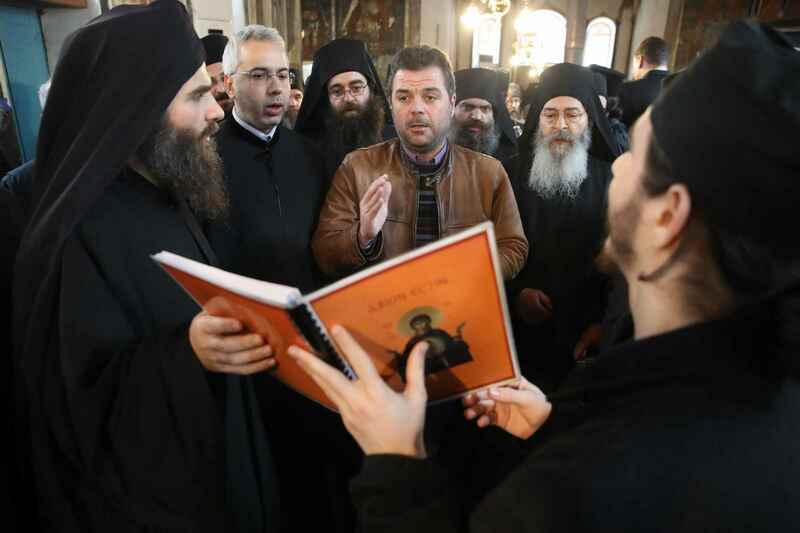 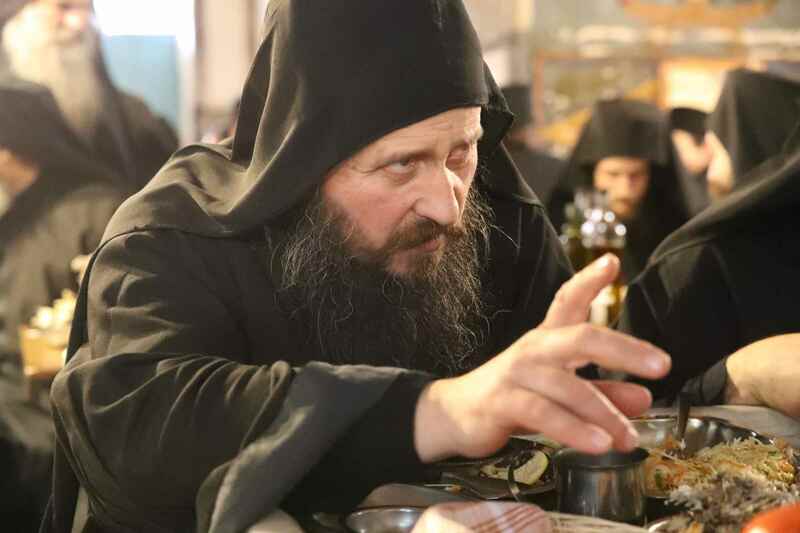 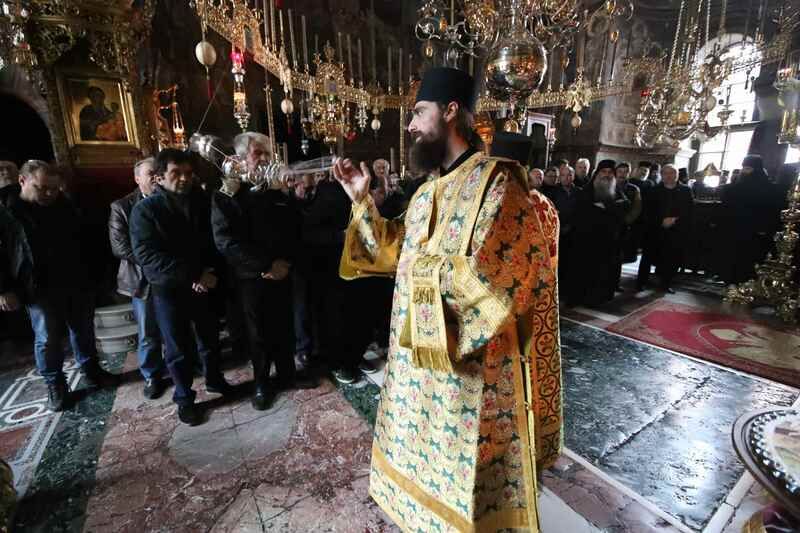 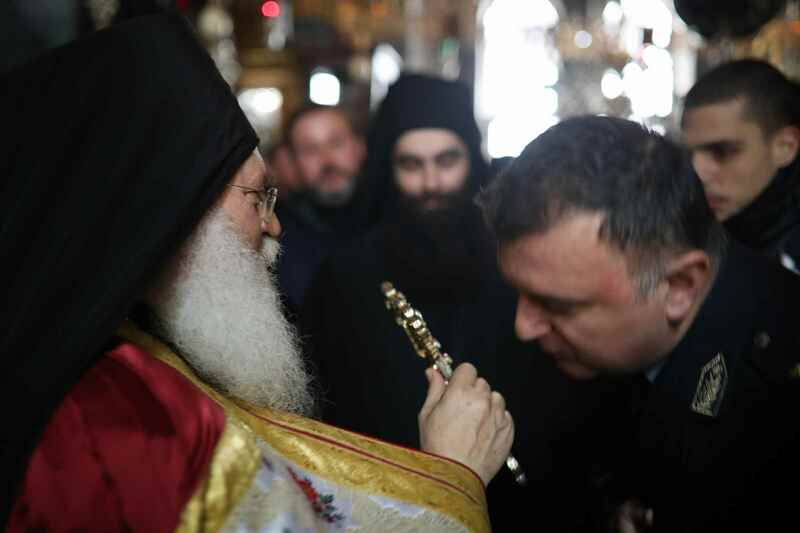 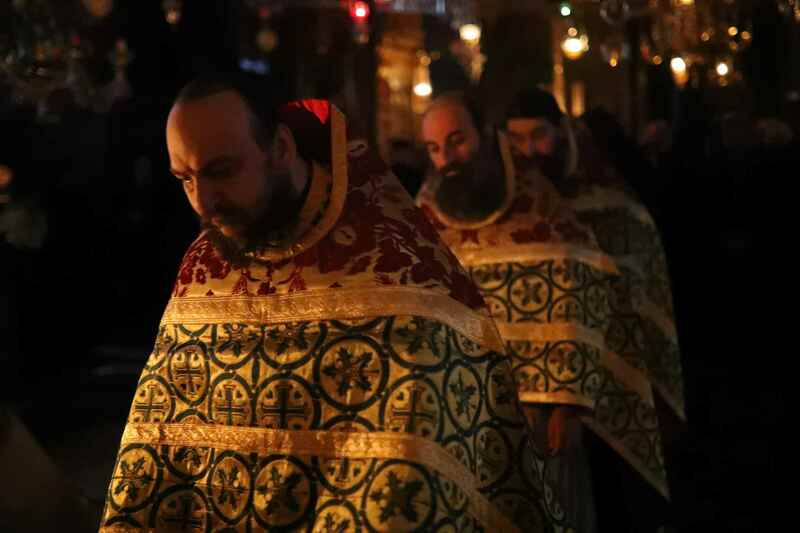 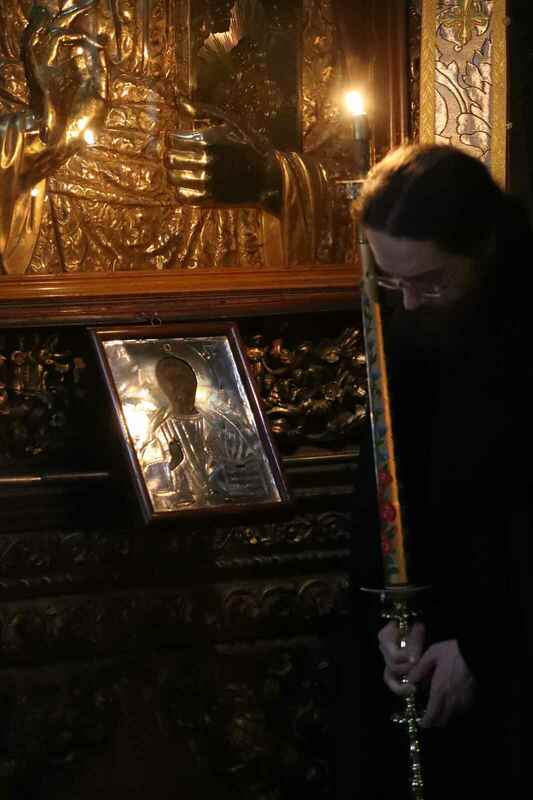 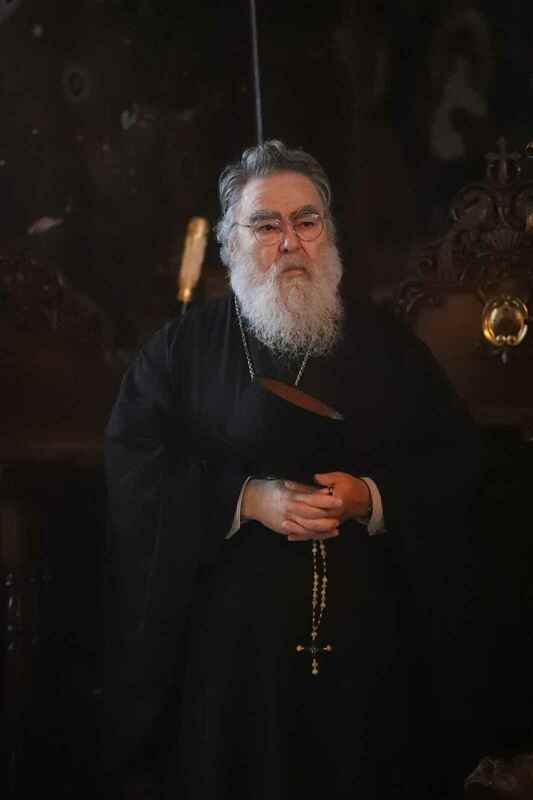 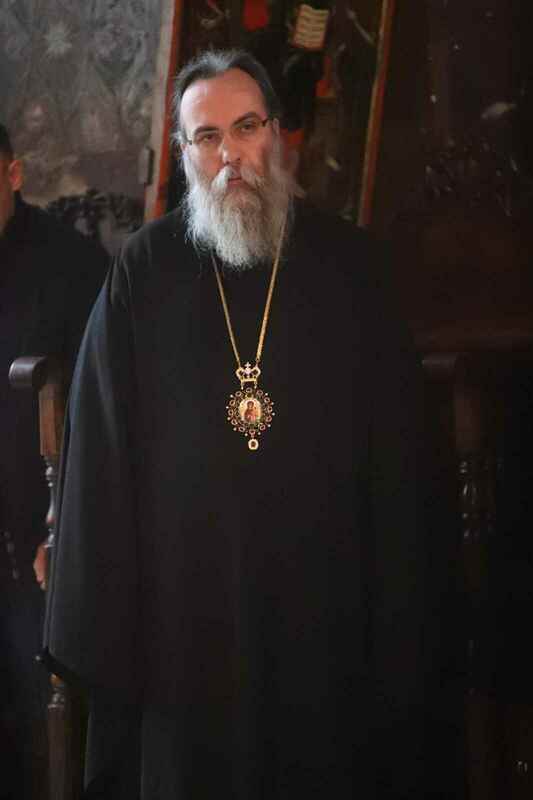 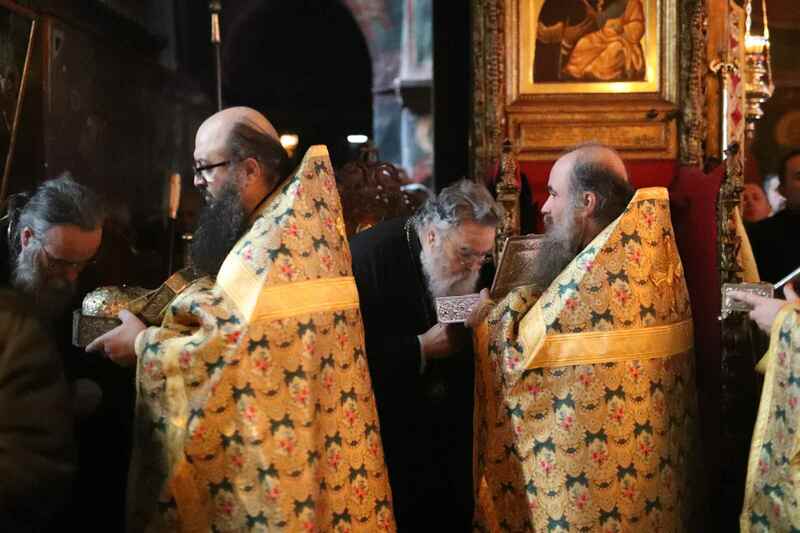 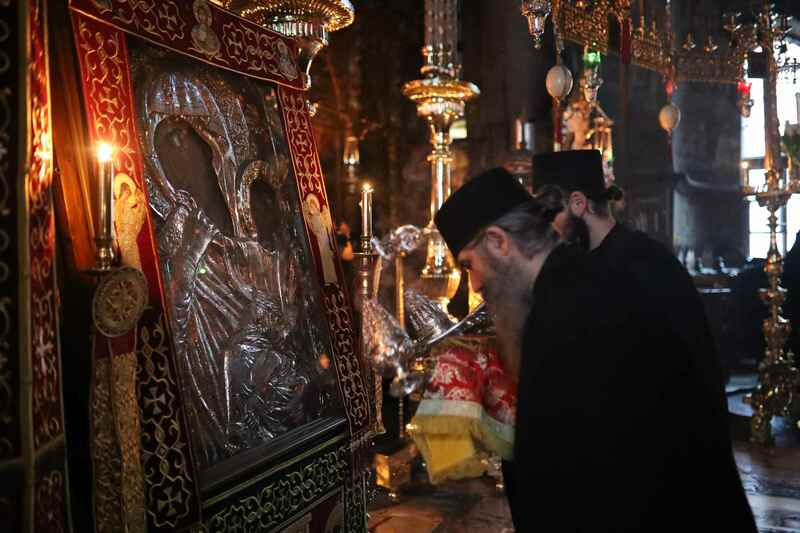 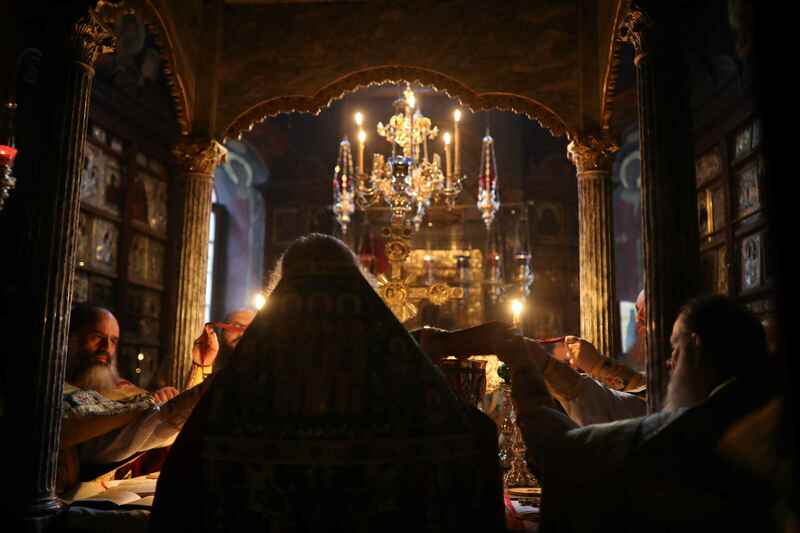 All the archbishops present at the feast declined to serve the Divine Liturgy, leaving this honor to the Abbot.